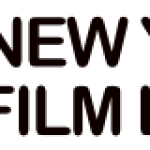 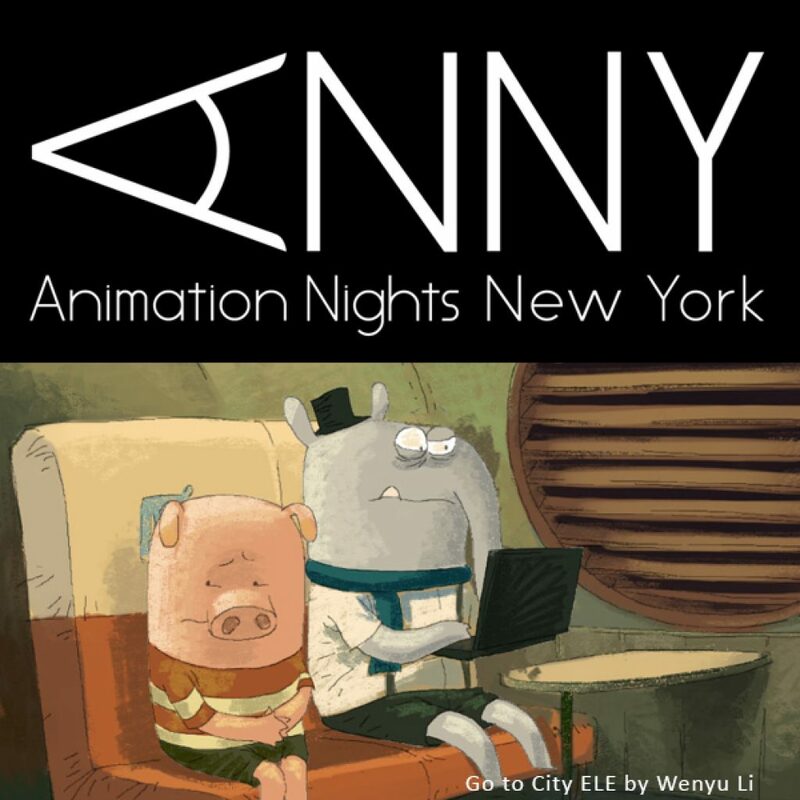 Animation Nights New York is pleased to announce participation in Après Wednesdays! 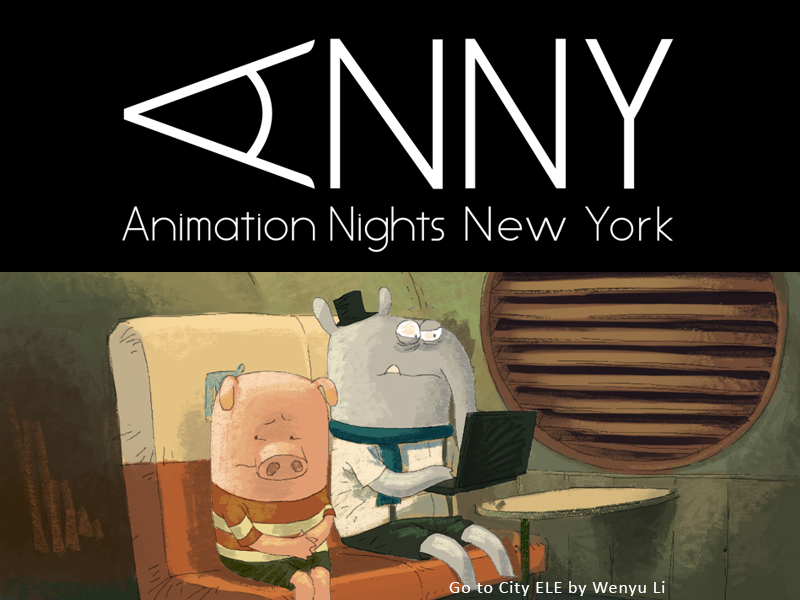 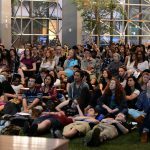 Lounge on the terrace by the water at the Terrace at Arts Brookfield and watch curated programs of animated short films and virtual reality animation experiences at 5pm-8pm on June 28, July 26, and August 16. 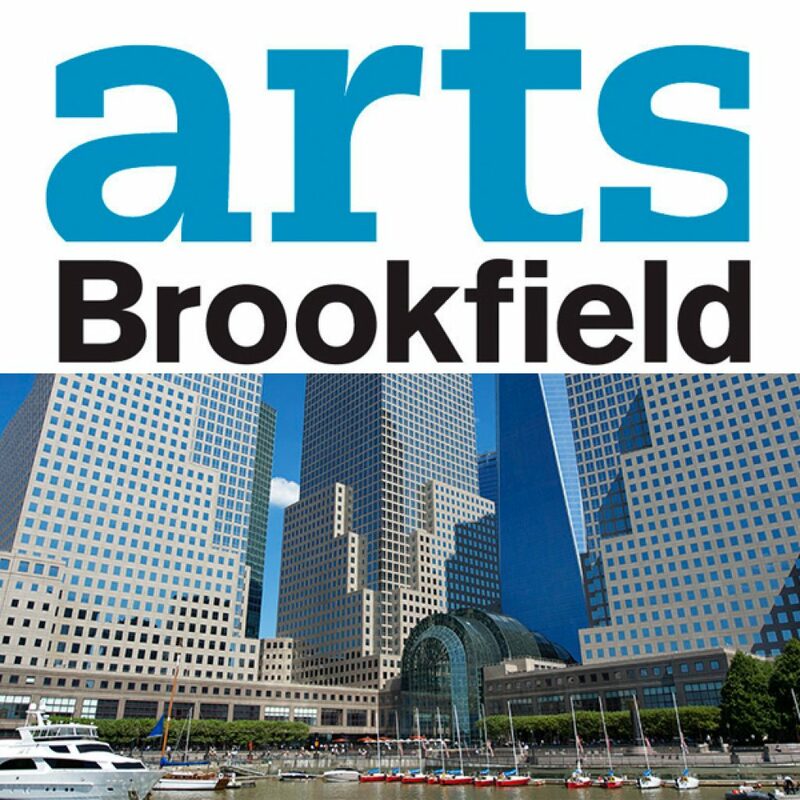 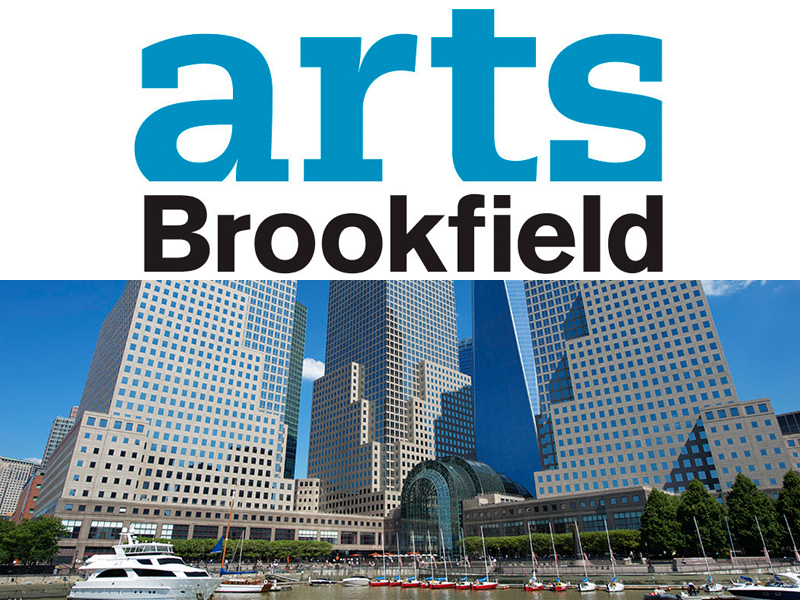 Arts Brookfield presents APRÈS WEDNESDAYS!